Welcome to our library. 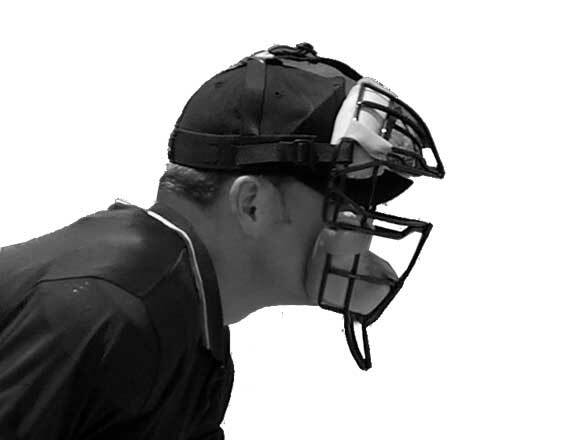 We have compiled various articles and links from our members and various umpires on the net. We hope you find them informative and of value. Starting with the 2018 Baseball Season, umpires must attend a “Varsity Credit” camp every other year to be able to call GHSA Varsity games. To be eligible to work GHSA Post-Season, umpires must attend a “Post-Season Credit” camp each year. Attending a Post-Season Credit camp automatically qualifies an umpire to work varsity games.